We are excited to announce that we officially have fiscal sponsorship with New York Foundation for the Arts! In the past they have supported the likes of Spike Lee and Academy Award winning screenwriter Tony Kushner so we are very excited. This means that any donation to the project is tax deductable. 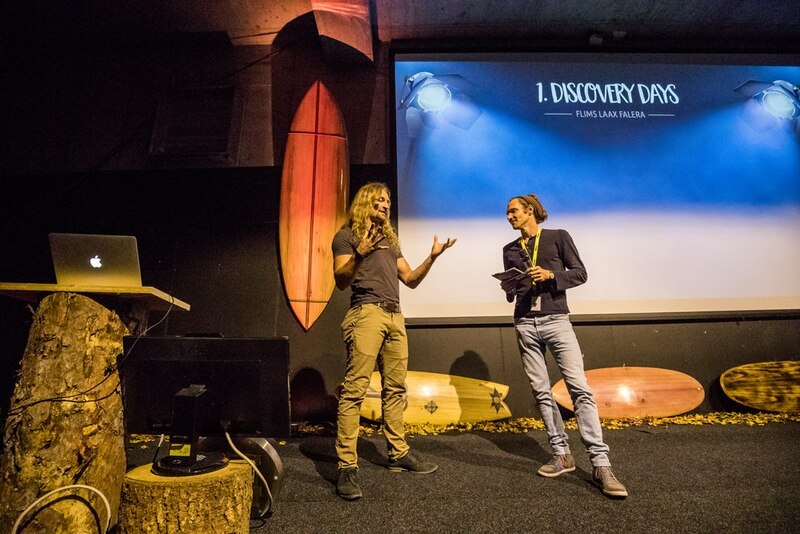 The last lecture of the discovery days made us laugh again with his bizarre story. 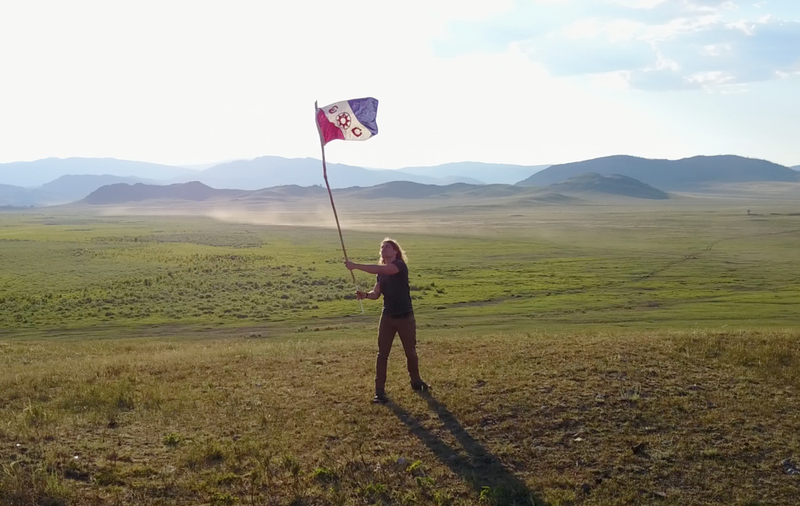 On Stage, Gino Caspari, a young archaeologist who has been working on the discovery and exploration of ancient Scythian tombs in the most remote regions of the Altai mountains filled with treasures from a an ancient time when the lands were ruled by nomadic horse lords. Caspari has gone undercover documenting the stolen artifact trade, wrestled with Kazakh nomads and ridden horses into the border regions. What an adventurer... it's hardly surprising that he won the best story with his story!" Described by James Cameron as “the Academy Awards of Exploration,” The Explorers Club is proud to once again host the world's largest gathering of explorers, with our 114th Explorers Club Annual Dinner. 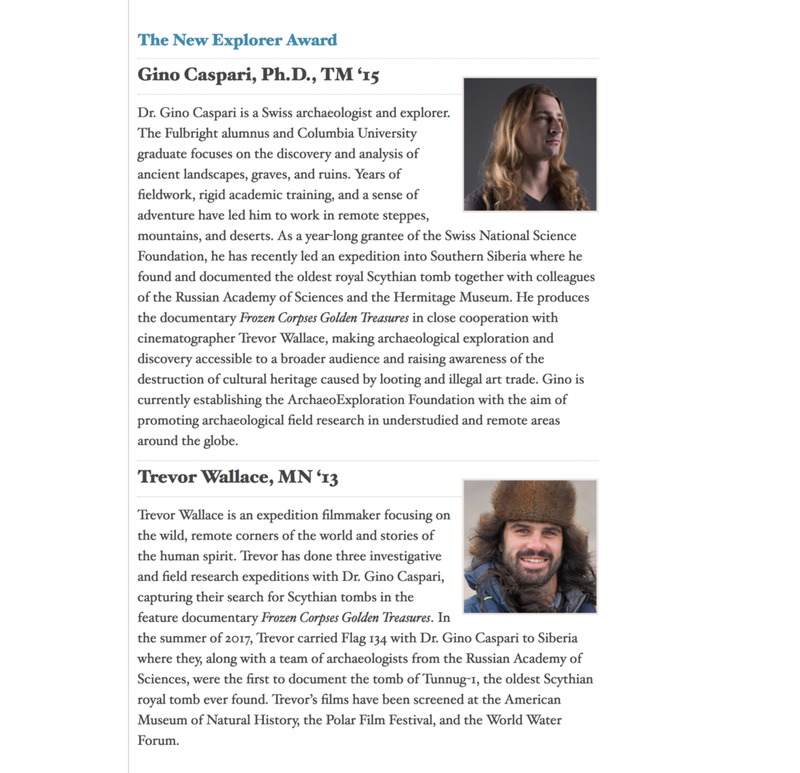 Honoring the world’s leading explorers and field scientists since 1904, more than 1,200 explorers and guests will converge on Times Square at the Marriott Marquis on March 10th, 2018. ECAD 2018 will provide guests with a look at the new frontiers being driven by that insatiable curiosity in action, the technologies being developed which push the boundaries of the human experience, and the indomitable spirit of those who continue to push dragons off the map.